Some things need re-telling. At my church we call bible study TNT, for Thursday Night Teaching. The following is an excerpt from a recent lesson my pastor, Supt. Brian R. Nelson, Sr., taught in a survey of the Gospel according to Matthew — chapter 27. In these studies Pastor gives verse-by-verse insight, and stretches our understanding for rich corporate discussion and richer personal study. Here’s the verse that sparked the discussion on the differences between remorse and repentance. 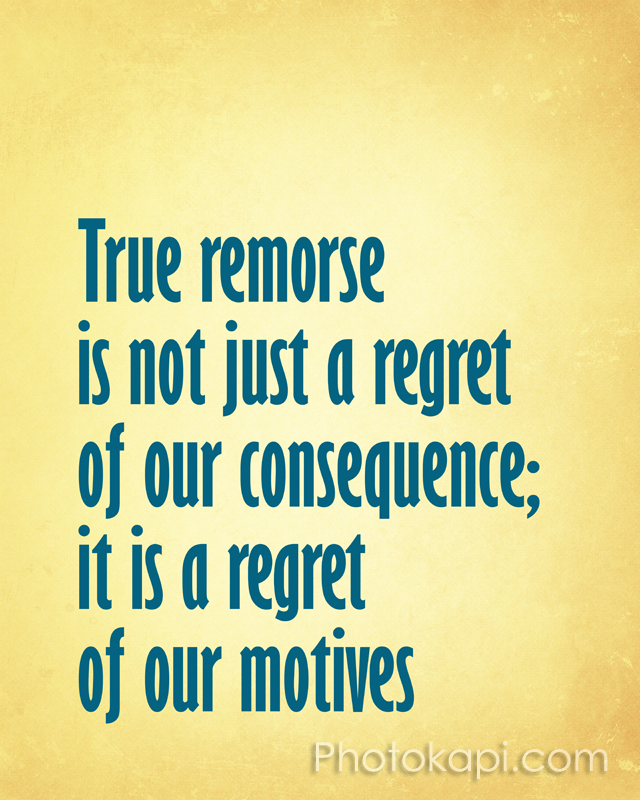 THE BOTTOM LINE: Remorse is regret. Repentance is contrition. If remorseful, I am not sorry for my actions but only that my actions hurt you. I may experience sorrow, but it is for the consequence of my sin — NOT my sin. 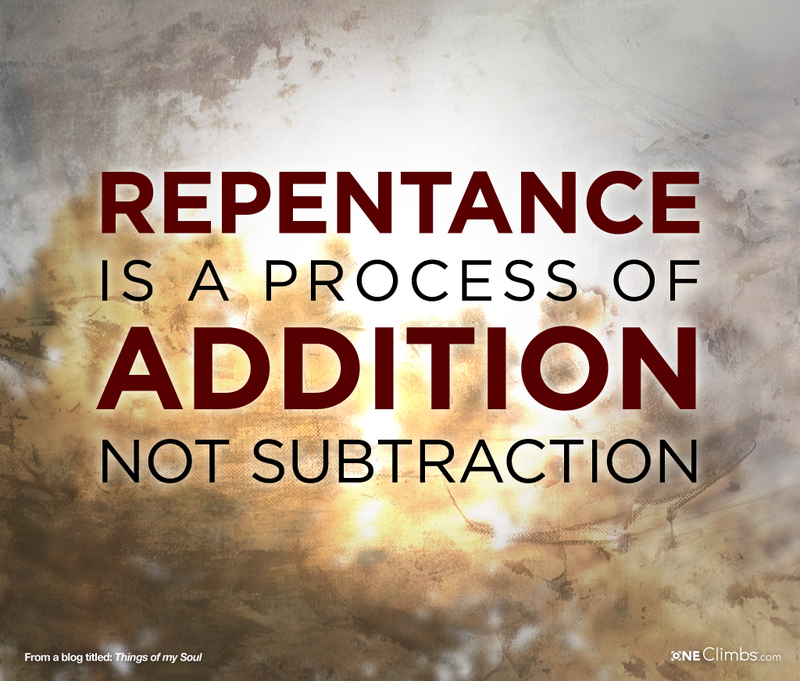 If I genuinely repent, then I come clean regardless of the effects of my sin. I don’t wait for you to be effected before I tell the truth about what I did. It does not matter how the consequence manifests, only that from my heart I remove the unrest and confess my transgression. Why did Judas betray Jesus? Pastor referenced Charles Spurgeon after this point came up in discussion: Judas betrayed Jesus because he thought Jesus, as the Son of God, would not be hurt. Judas believed there’d be no consequences. Isn’t that good…and helpful?! I pray it’s a help for/to you. Please share with others. Love to all…and thanks be to God for NEVER refusing our broken and contrite spirits. Amen.